[UL Listed] Pwr+ Extra Long 14 Ft AC Power Adapter for Canon-Pixma Ip90 I80 I70 K30244 Ip100 Ip90v 8414a002 Ad-370u Printer Power Supply Charger Adaptor Plug by PWR+ at MDA-MA. MPN: 838-PWR50-55378514. Hurry! Limited time offer. Offer valid only while supplies last. 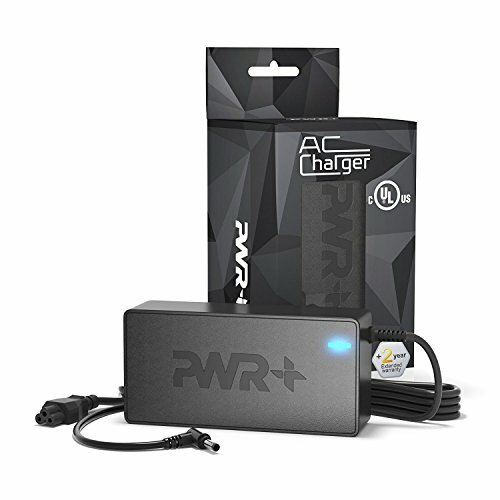 PWR+: Powering Millions of Laptops, Tablets and Electronic Gadgets and a go-to brand for premium replacement chargers and accessories since 2007.